When you think about hearing loss, you probably think of your dear old Nan, or at least associate it with old people. Gaming is unlikely to be something you think of as causing damage to your ears, but sadly, it is slowly climbing the leaderboard of leading causes. The reason for this is simple – headphones and earbuds. The most at-risk demographic is the commuter gamer: if you’re playing on your 3DS on the bus, it’s likely that you’d rather plug in your earbuds than miss out on New Leaf’s charming soundtrack. This is where the danger lies. Of course, this isn’t to say that home gamers are getting off scot-free; many PS3, 360 and PC gamers use headsets as they play. 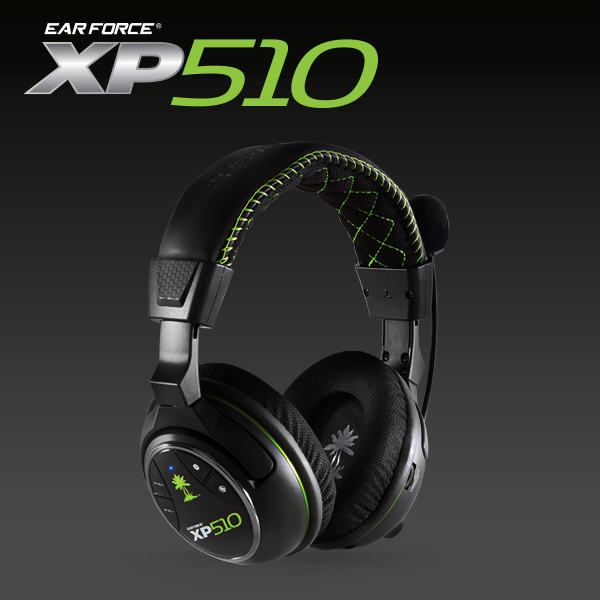 Most of us know the names Turtle Beach and Razer – two of the more popular manufacturers of gaming headsets. The fact is, if you listen to loud noises, you’re going to damage your hearing. Here’s how it works, and how you can keep your ears running on high quality. Most of the modern headphones can output sounds of up to roughly 120 decibels. For comparison, complete silence is measured at 0 dB, whilst being right at the front of your favourite rock concert comes in at roughly 110 dB. Yes, that means your XP510 can go louder than Motorhead. Any noise above around 85 dB in volume has the potential to damage your hearing, and this risk only increases as the volume does. You really don’t want to harm your hearing: you’ll struggle to hear people talking, never mind Nobuo Uematsu’s finest tunes. First off, you have to know the signs. If, after taking off your headphones, you find that sounds seem muffled, or if you start to hear a buzzing or ringing noise, then you’ve been listening at too high a volume. You may not have done any permanent damage, but this is a type of temporary damage which can easily become lasting if you’re not careful. Also, you have to remember that the type of noise doesn’t matter, just the volume. To use a previous example, the soothing sounds of can do just as much damage as Black Ops II at the same volume. Sometimes, however, there simply won’t be any signs. If you’re concerned about your ears, get some advice from a GP or visit an audiologist at Boots hearingcare. Obviously, the main thing to do is to turn it down! One favourite rule from the experts is known as the “60:60” – if you’re listening at 60% of max volume, keep it to an hour a day. If you turn things down a bit, you can keep going, but it’s still important to take regular breaks. We’re all guilty of having the volume up a bit too loud – I used to play The Last of Us while my partner slept, and I didn’t want to miss out on any of the sparse-but-brilliant soundtrack. You just have to give your ears a rest every little while. If you have young ones who game, there are special volume-limiting earphones available, like these little things from Logitech. As long as you’re sensible, you should be in no danger of damaging your hearing. Just keep the volume to a reasonable level and take the occasional break and you should still be hearing each and every sound effect long after FIFA ’48 has been and gone!